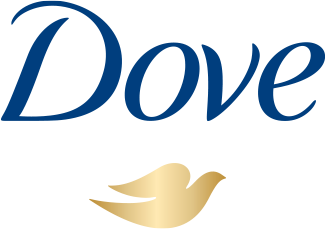 Dove Men+Care celebrates a new definition of strength: one with care at its center. Because Dove Men+Care believes that care makes a man stronger. Choosing a moisturizer. Dealing with shaving rash. Whatever you need, find advice on men’s products and grooming to care for your skin here. 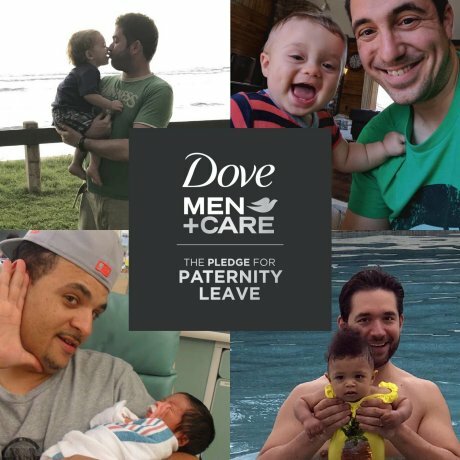 Take the Pledge for Paternity Leave and join us on our mission to make paid paternity leave the new standard. For men’s deodorant that’s tough on sweat, but not on skin. 91% of users recommend Dove Men+Care Antiperspirant. Keep skin looking its best with Dove Men+Care products, tips and advice on skin care for men.